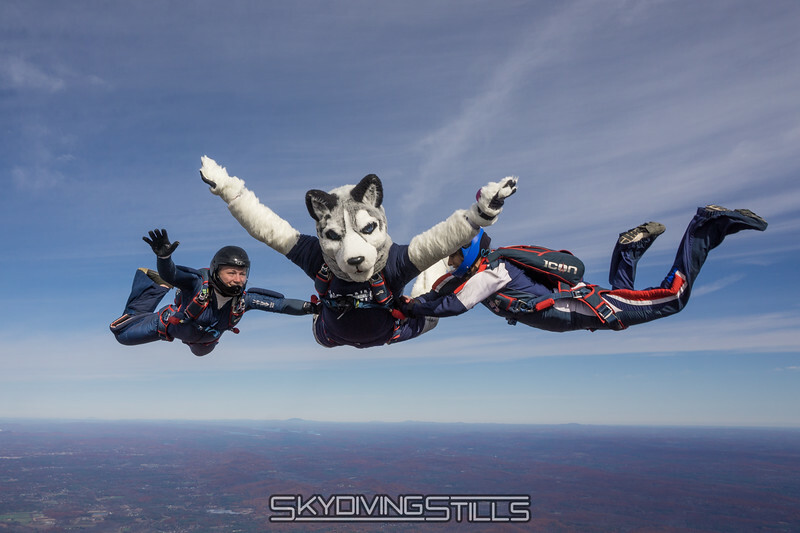 Halloween costume jumps, UConn mascot jump, 4-way. 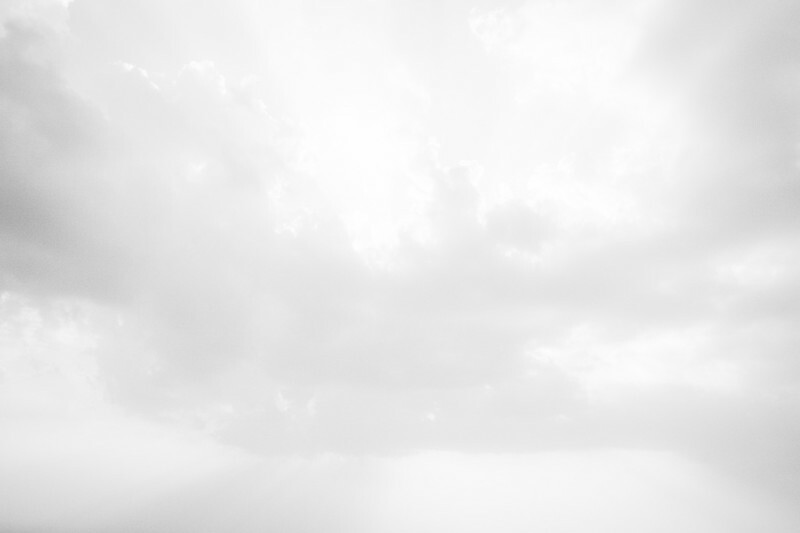 Waveoff. Printed on lamp post banners and construction fences all over UConn.